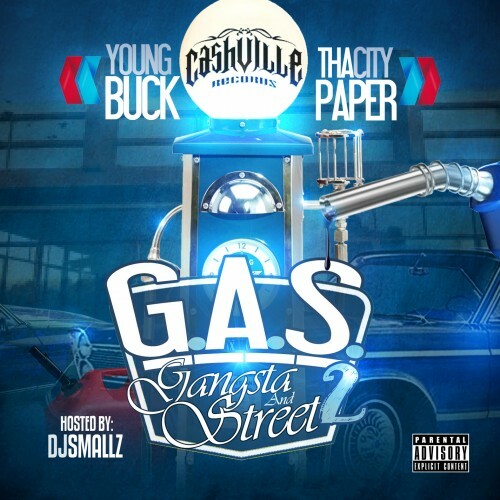 Follow @LiveMixtapes, @DJSmallz, @MeetTheLoudPack, @FutureOfTenn & @Thacitypaper615! Anotha Classic Salute To Young Buck And Tha City Paper!!! !SaLUTE TO CAHVILLE TENNAKEY FREE YOUNG BUCK STILL DA REALEST!!!!! !